OCD Property Maintenance provides exceptional, cost-effective cleaning services for businesses, commercial properties, and realtors throughout Orange, Anaheim Hills, Yorba Linda, Irvine, and surrounding areas. 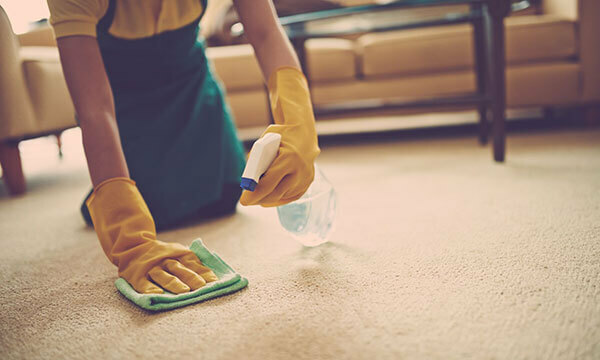 We are a division of OCD Home Carpet & Tile Cleaning, Orange County's preferred choice for carpet cleaning, tile and grout cleaning, and furniture/upholstery cleaning. As such, we are dedicated to providing the same level of superior workmanship, personalized customer service, and fair pricing as our parent company. We were recently chosen to be a Google Guaranteed Partner, which means we have passed their strict screening process that includes extensive background checks, license and insurance checks, and reviews and ratings screenings. We are also the winner of the 2017 Angie's List Super Service Award, and earned a place on Best of Yelp 2017. 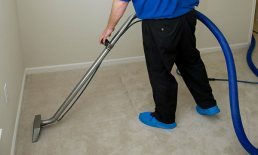 Our experienced technicians are certified by the Institute of Inspection Cleaning and Restoration (IICRC), and have the qualifications and expertise to remove all traces of dirt, bacteria, mold, mildew, and other contaminants from carpets, rugs, interior/exterior tile and grout, and upholstery. We always use the industry's best practices, including highly-rated Green Seal Certified cleaning products that will not cause harm to your employees, properties, or residents. 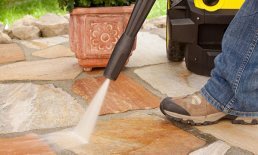 In addition, our proprietary steam cleaning techniques ensure faster drying times and more effective stain removal, for results that far exceed other carpet cleaning companies in Orange County. We also offer protectant sealers to protect carpet, tile, and grout from future stains. Contact us today at 1-844-4 OCDHOME® (1-844-462-3466). A member of our friendly customer service team will be happy to provide you with an over-the-phone estimate. We provide hassle-free, flexible scheduling for all of our cleaning services available throughout Tustin Ranch, Brea, Placentia, Tustin, Lake Forest, Mission Viejo, and nearby cities. OCD Property Maintenance is fully licensed and insured.